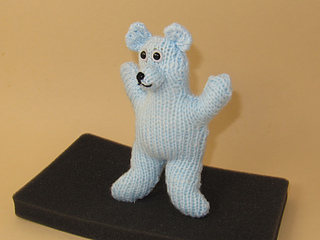 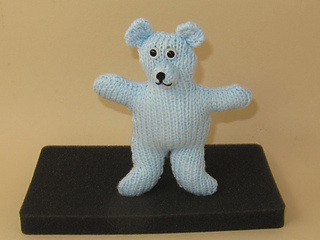 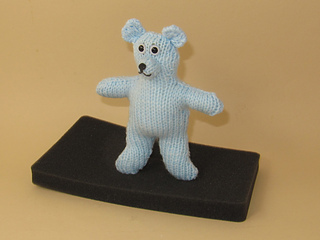 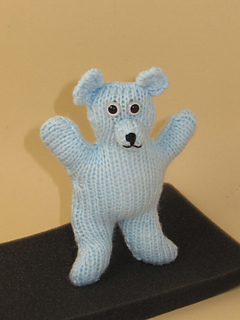 This is my FREE 2 Hour Teddy Bear knitting pattern. 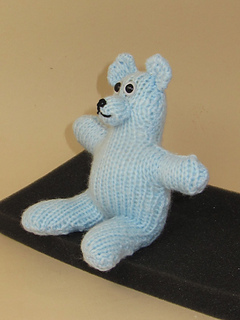 Download this knitting pattern right now to see just how good my madmonkeyknits patterns are. 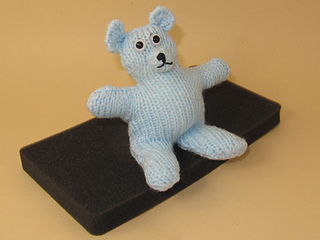 They are very easy to follow and there are step by step photos to help you wherever stated. 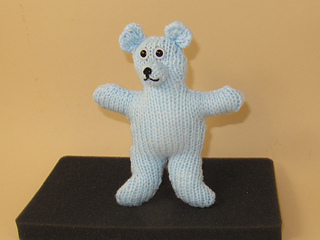 As in the title this delightful little 7 inch teddy bear takes only 2 hours to make so is a perfect last minute gift for a baby shower or early birth. 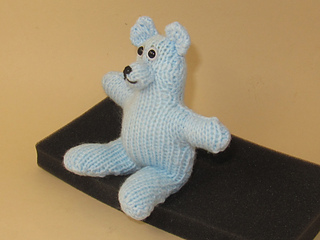 The knitting pattern provides full written instructions and photos to help you with the very simple makeup. 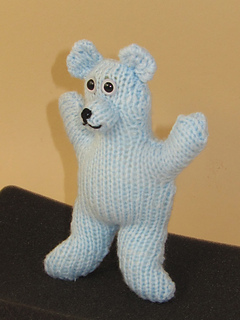 This knitting pattern is FREE as an immediate pdf download.